BRUMBIES GIRLS TEAMS - GLENMORE PARK BRUMBIES RLFC - ARE YOU PART OF THE STAMPEDE? 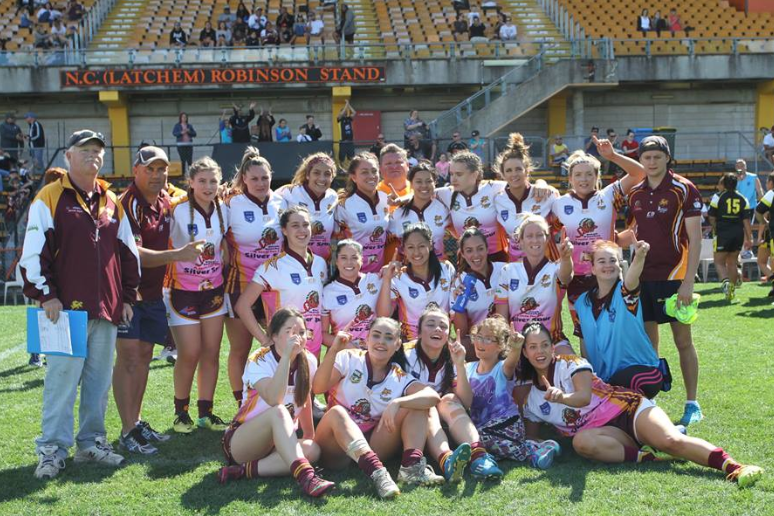 ​If you would like to be apart of Glenmore Park Rugby League Football Club Girls or Ladies team this year, please Mark on 0404 126 784 for more details . 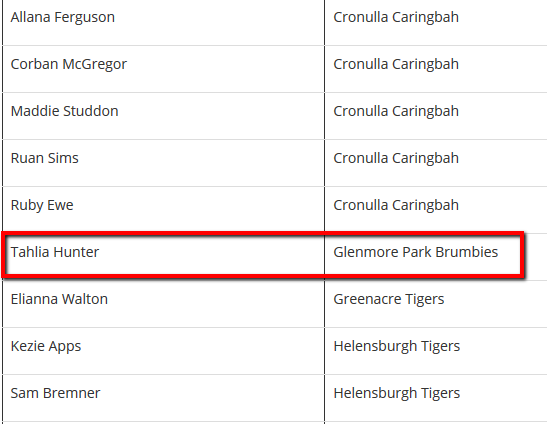 May 14 2017 - Congratulations to our Tahlia Hunter who has just played fullback for City in the inaugural Harvey Norman Womens City Country representative fixture at North Sydney Oval. 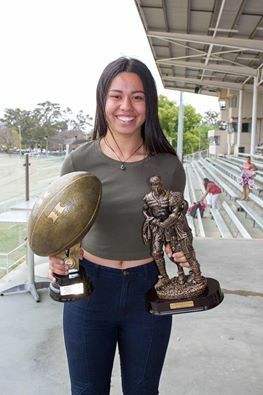 Yet another awesome step in her promising Rugby League Career. 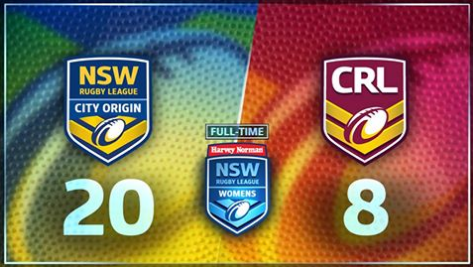 Our ladies have ended our Saturday footy with an awesome win over the 2016 Premiers Caringbah Sharks 30-16 in our first game in NSW Ladies Division 1. In front of a great home crowd our girls dominated for the majority of the game leading 30-6 at one stage showing Glenmore Park Brumbies is ready to take Women's footy to new heights. Congratulations to Paul Bent and all our girls on a great start to the season. We're sure there were plenty of other great results today with our Junior Teams. Please post your teams results or comment about your games here. The Indigenous Women's All Stars have beaten the World team for the first time with an impressive 14 - 4 win at McDonald Jones Stadium on Friday night.